Have You Read the Dictionary of Mu? The Dictionary of Mu is a supplement for the Sorcerer role-playing game but it serves a more important function as a wonderful idea that should be in every bookshelf. I feel enriched by reading this book and I look forward to seeing what ideas it will generate for me in the future. If you are not familiar with Sorcerer, all you need to know is that it is a rules-light game about people who summon demons. Instead of spells, equipment and resources, your character is defined by the demons they summon and the relationships they have with those demons. Normally, Sorcerer takes place on Earth but the Dictionary of Mu takes place on Mars. It describes the blasted desert planet as a giant graveyard of races, cultures and ideas. There are tribes and countries still clinging to life but no one is really prospering, except for those bastards in Atlantis. This is a dying planet. That is a key detail as this game defines Demons as the leftover psychic soul of the dead. A scientist dies and his soul becomes a demon, still obsessed with learning and still babbling mathematics. That would be interesting in itself but on Mars, EVERYTHING that dies becomes a demon, including races, cultures, oceans and ideas. Picture it. An extinct animal has a demon form. You could summon the demon of the sabertooth shark, or you could summon the demon of the idea of a sabertooth shark, and then you are really in trouble. It is the difference between summoning a great white shark and summoning the concept of Jaws. As cool as this idea is, what elevates Dictionary of Mu from cool idea to important tome is the writing. The book is an in-character artifact, written by a cursed hermit who is bound to the Demon of Words. The hermit adds his own commentary and paints a picture of what it is like to live in such a unique but dying world. 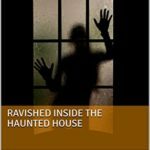 It is just great writing and it makes the book a joy to read. The hermit’s scorn for oceans alone always brings a smile to my lips. I would love to tell you about my favorite entries but I feel half the fun of the book is the discovery. You need to read about the witch-King and his Brides and Grooms for yourself. I don’t want to spoil the story of the Damsel Messiah. I leave it to you to hear the sad story of the Greys who build the pyramids of Mars. In a place where ideas can become demons, a dictionary is a powerful tool to define and create. 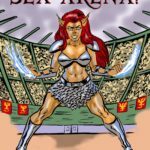 If you love fantasy worlds, you will get a kick out of this book. If you are looking for the coolest setting for your next rpg, this is your world. If you are fascinated by the relationship between people and words like I am, this book will give you a better understanding of why some ideas just never go away. 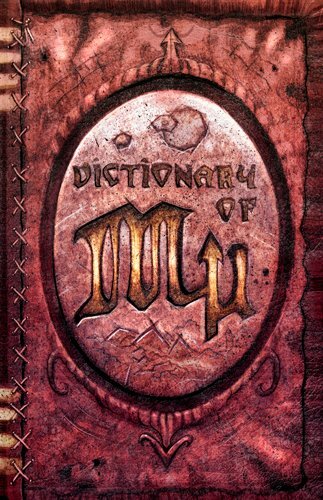 The Dictionary of Mu has been out of print for awhile, but is is available now for purchase again. Have You Read? Comments Off on Have You Read the Dictionary of Mu? Have You Read? 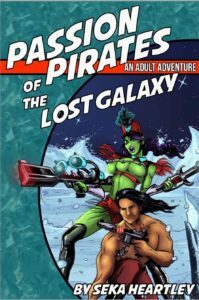 Comments Off on Have You Read Passion Pirates of the Lost Galaxy? Have You Read? 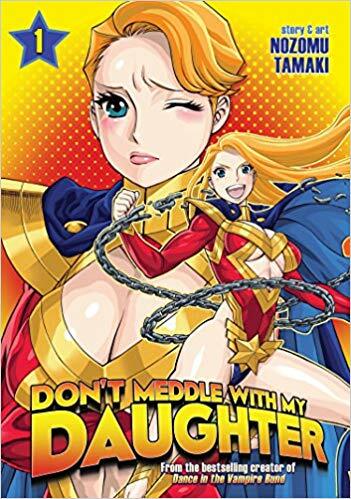 Comments Off on Have You Read Don’t Meddle With My Daughter? Is there anything more magical than books? Maybe only a beautiful woman studying one. In fantasy games, I loved the idea of collecting spell books in order to gain power. Most games treat spell books as an afterthought, but I always wanted to play a campaign that revolved around seeking, finding and hoarding books. Now that I read about magic as a hobby, I get to do that searching and hoarding for real. Today’s coven member comes from the wonderful Rich Larson. This is a gorgeous pencil sketch and it adorns the cover one of my magic notebooks.